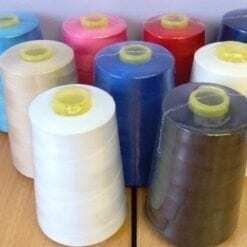 Fabric Land are a family company established for over 30 years, selling all types of haberdashery and fabric, from lycra for swimwear and aerobics to the finest wedding fabrics. 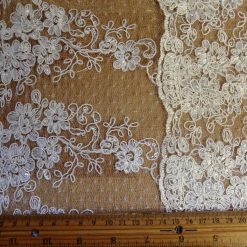 We specialise in fabric for cruise ship entertainers, dancing schools, Irish dance costume fabrics, and theatre use. 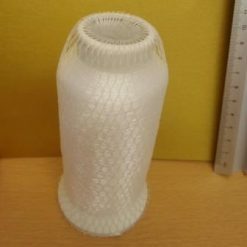 Our experience in the industry enables us to provide our customers with a vast range of fabrics and haberdashery to customise and create bespoke items at their hearts content. 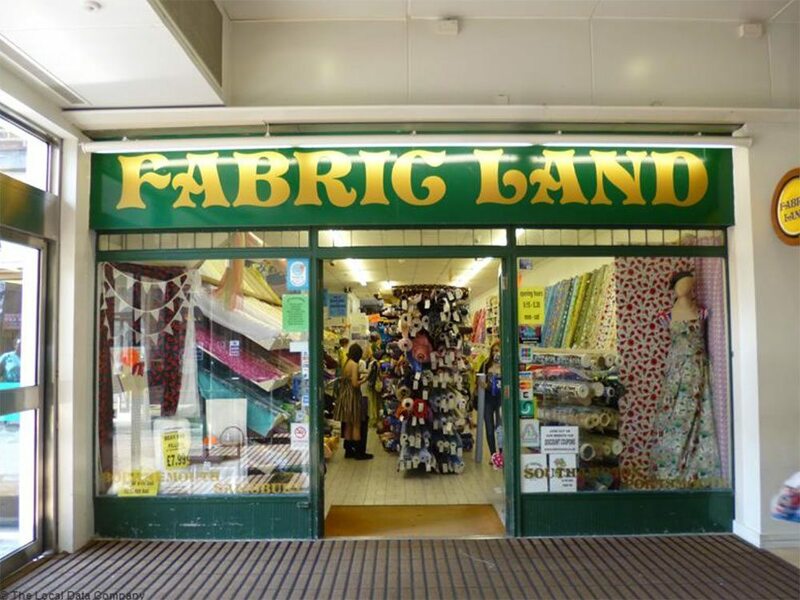 You can find the Fabric Land Basingstoke located on the ground floor in the Festival Place Shopping Centre. There are a range of accessibilities that you could use to transport you there. Just wanted to say a huge thank you to the lovely young girl in the Basingstoke store, who helped a clueless mum figure out how much of what she might need to make a cloak for our Son’s school production (didn’t catch her name but she’ll know who she is)! She was incredibly patient and helpful 🙂 Let’s just hope I can make something look half decent out of it… I’m sadly no seamstress, much as I’d like to be! If you are travelling by car, it is minutes off junction 6 of the M3 and have over 2,500 car parking spaces directly above the shopping centre. If you are using a sat nav, input RG21 7BA as the postcode to get you directly to the car park. If you re travelling by bus, there is a Bus Station located at Festival Place. There is direct access from the entrance by the escalators near Topshop and Topman, and from the Restaurant area. Basingstoke train station is located just a 5 minute walk from Festival Place with fast and frequent trains from neighbouring towns. Leave the station by the main exit and walk straight ahead, crossing the road, towards Sainsbury’s. Keep walking straight ahead, following the pedestrian walk way and you will find Festival Place entrance in front of you.